This shark fin antenna is a multifunctional combination antenna. It can receive GPS satellite positioning signals , AM/FM broadcast signal, 4G signal, WIFI signal, 2.3G satellite radio signal. High gain, High sensitivity, Stable work. It has the advantages of small volume, light weight, durable, high accuracy and sensitivity, low power consumption, high reliability and other excellent properties. It can be used with multiple receivers, widely used in vehicle navigation dispatching, vehicle tracking and monitoring, control and other fields. 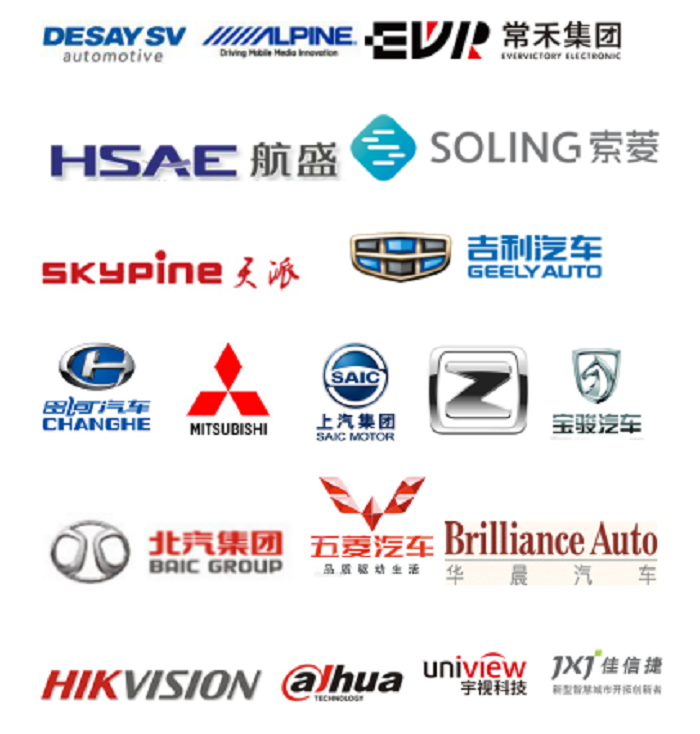 Looking for ideal Car 4G/Wifi Antenna Manufacturer & supplier ? We have a wide selection at great prices to help you get creative. 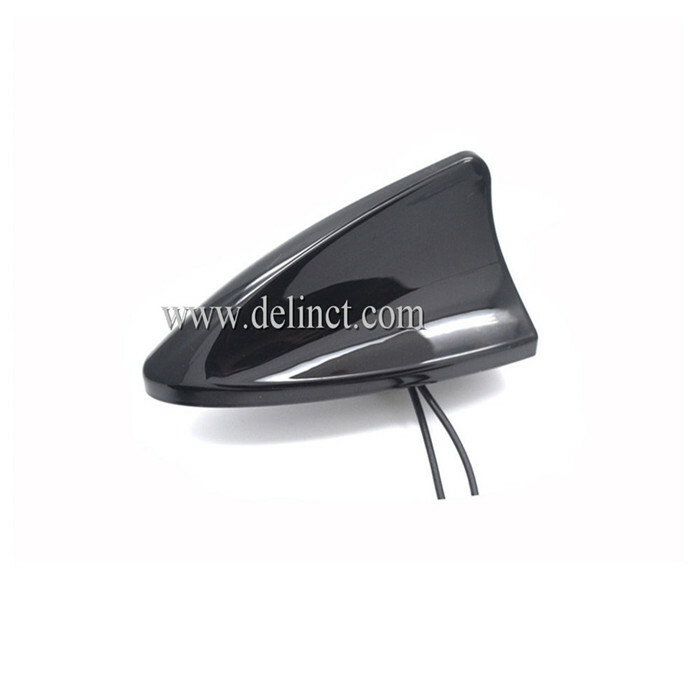 All the Car GPS Antenna are quality guaranteed. We are China Origin Factory of CAR FM AM ANTENNA. If you have any question, please feel free to contact us.